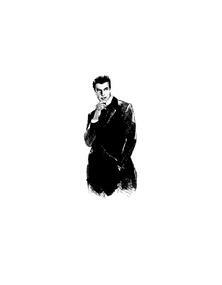 One Stop Shop For The Well Dressed Man! WINNER OF 3 CONSECUTIVE BRIDE'S CHOICE AWARDS! To treat each and every customer like family. 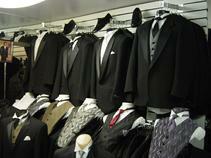 As a result, we have grown into the largest fully stocked Formalwear Shop in Westchester County! We believe that our Commitment To Excellence Program is second to none. our passion for this trade. "CALL US AND SCHEDULE AN APPOINTMENT TO EXPERIENCE THE PERFECT FIT"